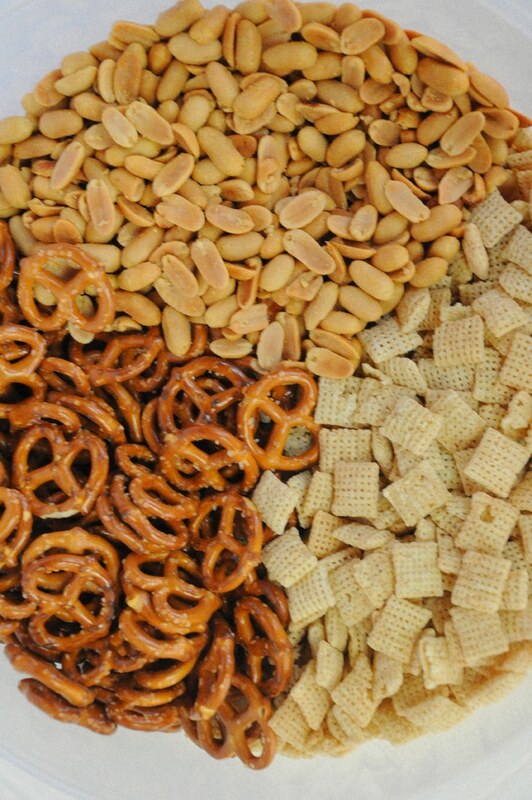 Fall Harvest Chex Mix for Thanksgiving is a quick and easy snack for football time. When I run out of time, Chex Mix is my go to for a snack. 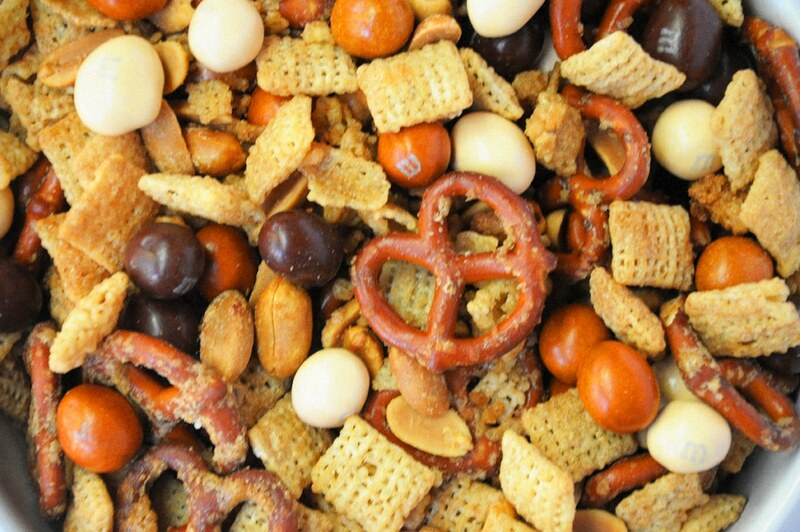 Fall Harvest Chex Mix for Thanksgiving is a quick and easy snack for football time. 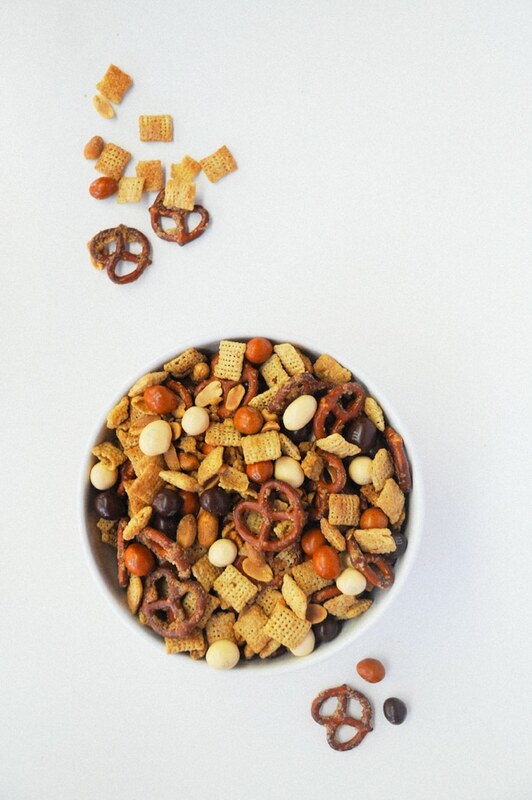 When I run out of time, Chex Mix is my go to for a snack that feels like a dessert. I’ve noticed most people can not stop eating it like me. It’s a mazing of all the things I make, this is the one snack that never has any left in the bowl. 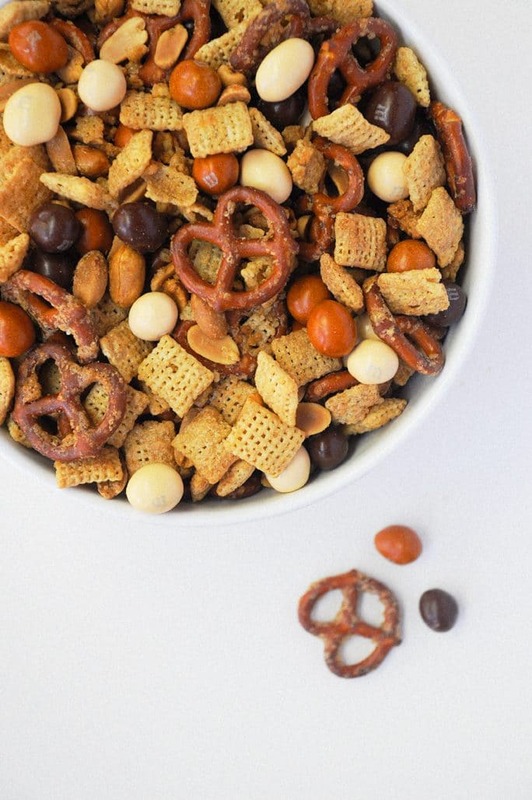 Over the years, I’ve experimented with different types of flavors like Trick-Or-Treat Caramel Pretzel Chex Mix or my Christmas favorite Christmas Muddy Buddies. I have yet to see a bowl that remains full. 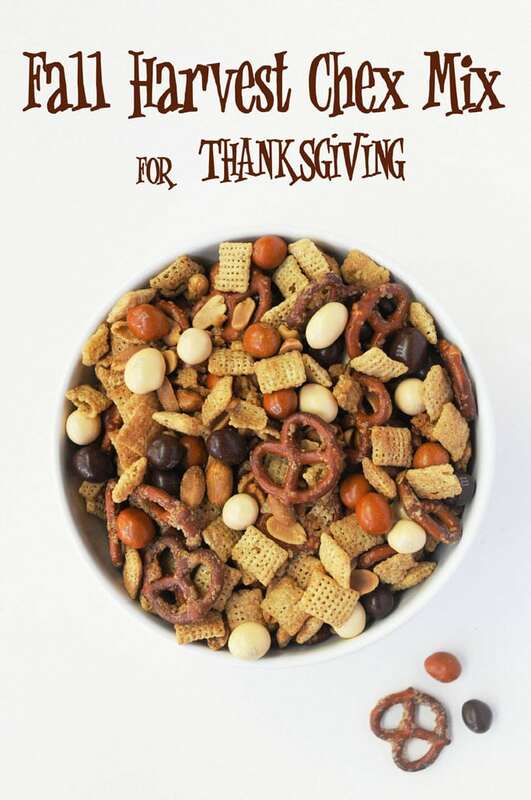 The same goes for Fall Harvest Chex Mix for Thanksgiving. 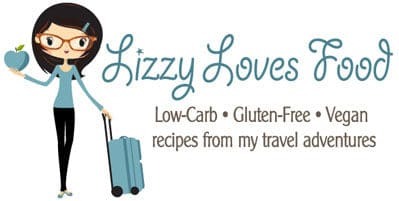 I started making this because it was gluten free but to my surprise it seems most people like it too. The best part about this recipe is finding candy that you like so you achieve the perfect mix of sweet and salty. I also have started using different flavors of maple syrup which make a world of difference. I am an end all be all believer that when you buy Maple Syrup you must buy REAL Maple Syrup. Don’t skimp ever! It should not have any chemical or sugar added to it. I love Trader Joe’s Organic Grade B Maple Syrup. Maple Syrup is like a fine wine and once you taste the difference you will never go back for the chemical or sugar added Maple Syrup again. 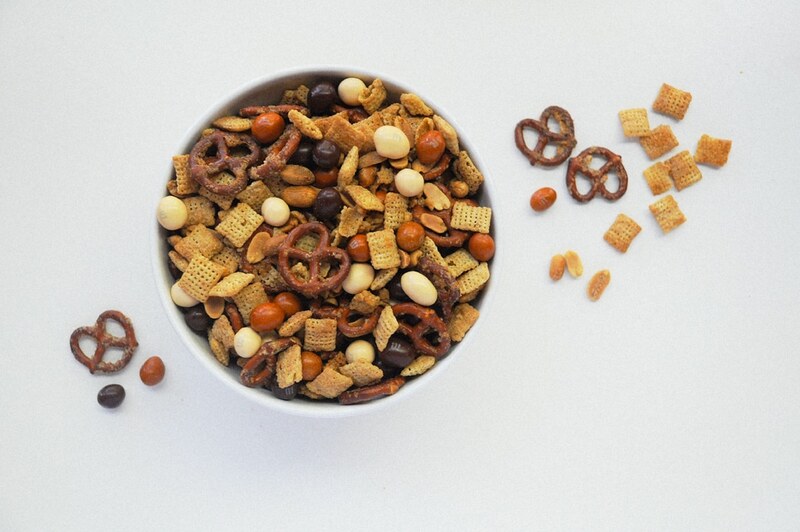 We will be sitting around our living rooms for Thanksgiving Day with our bowl of Fall Harvest Chex Mix watching football and hope you will enjoy it as much as us. Thank you everyone who has made this blog grow and for all your support. 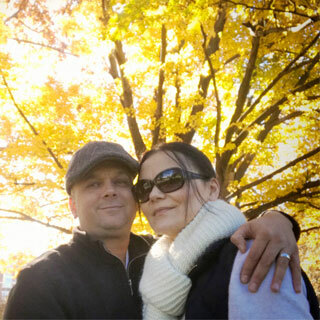 We would like to wish all of you a healthy and happy Thanksgiving Day with your friends and family. 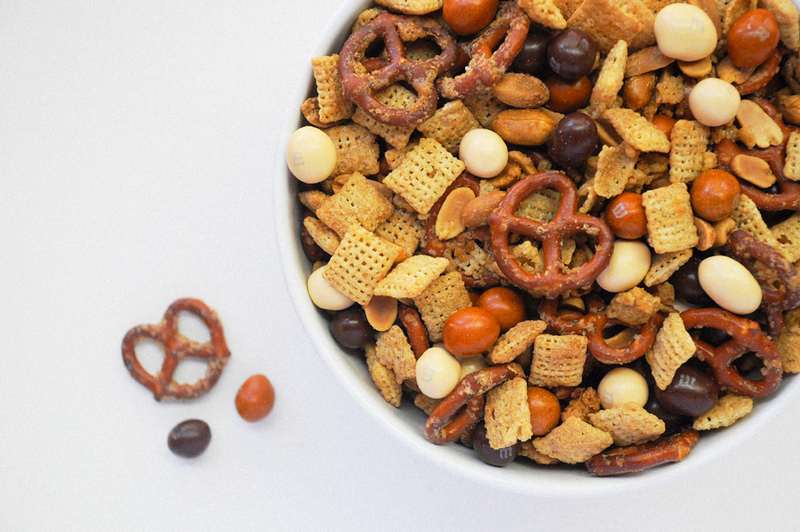 Fall Harvest Chex Mix is the perfect sweet and salty treat that is gluten-free. Add the mixture to a large bowl, along M&M's and mix together. 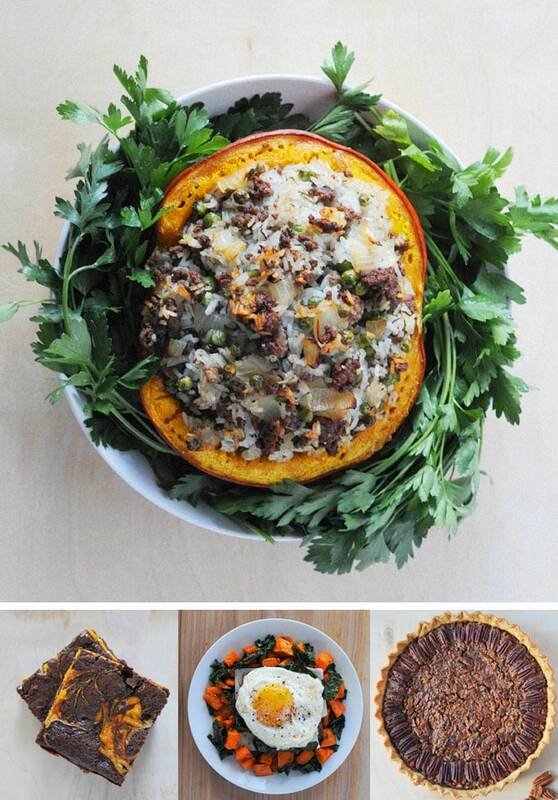 Store in a large ziplock bag for 4-6 days for freshness.